Training with friends provides inspiration and motivation, plain and simple. Live classes are the next best thing to the mud and barbed wire you find on the course. Our programs are a great way to finds buddies to race with too. Sign up for the Spartan Strong Workout Tour, find a regular Spartan training class, and join the Spartan Obstacle Specialist class the day before your race. Spartan Obstacle Specialist is all about the obstacles. 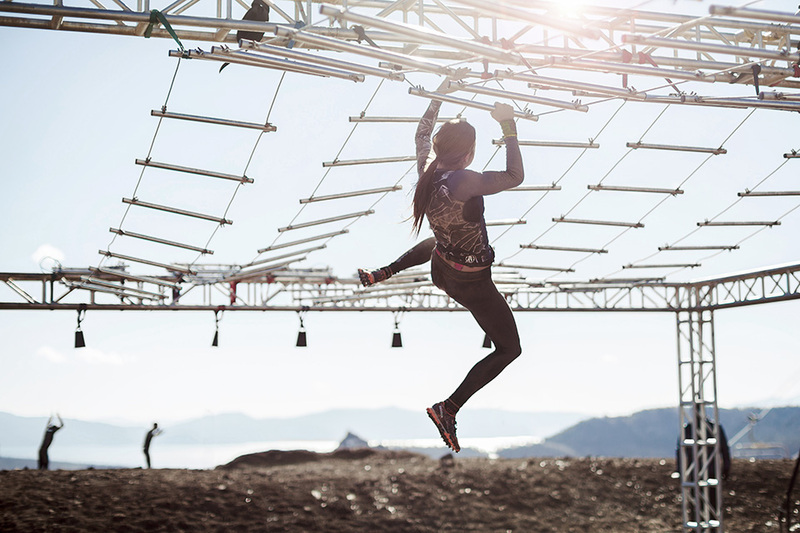 The one-day class will teach you how to dominate a Spartan Race. Updated content for 2019: Spartan OS alumni can re-enroll in the class for 50% off the list price.